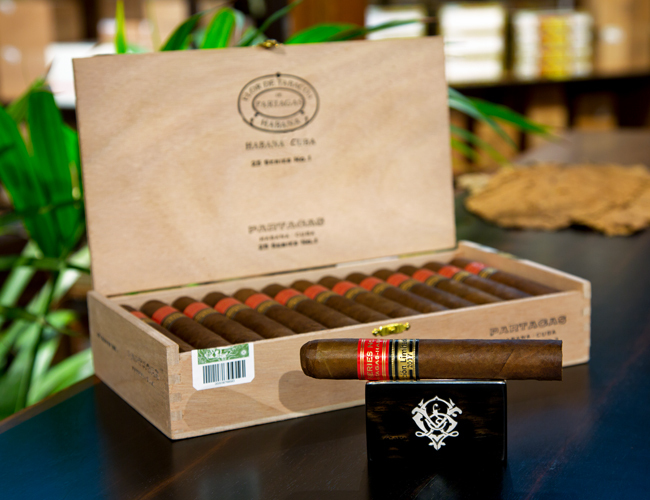 The latest release from Partagas has just been made available. The sumptuous Series No.1 Edicion Limitada 2017, comes with a unique size called noblezas (52x138 mm). 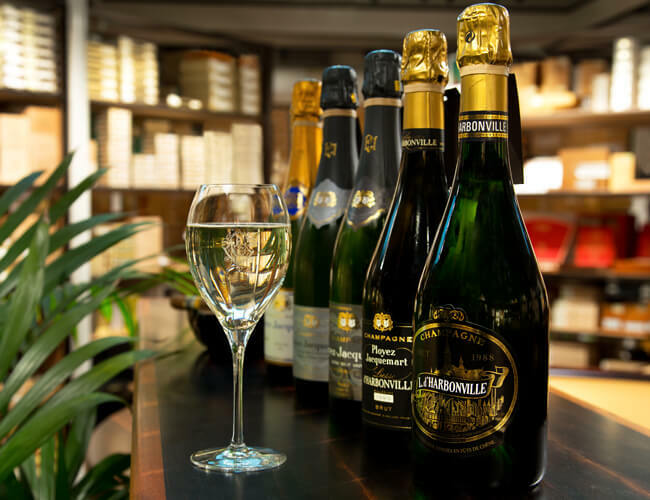 It perfectly reflects the identity, richness and intensity of the brand. 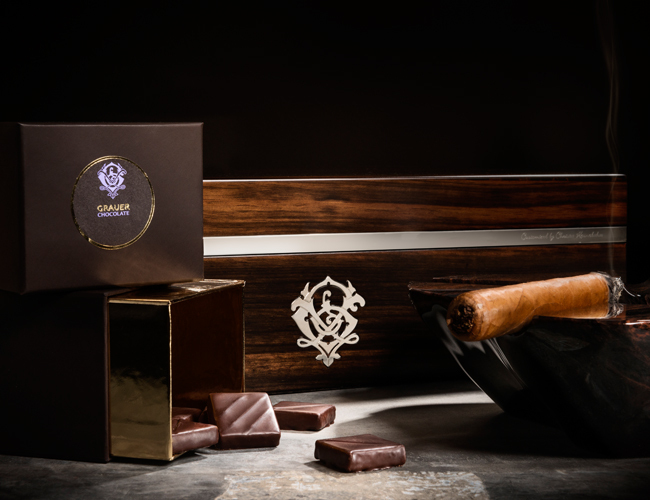 For Valentine's Day, discover "The Smoked Collection", the marriage of three intoxicating flavors brought together in a single box. 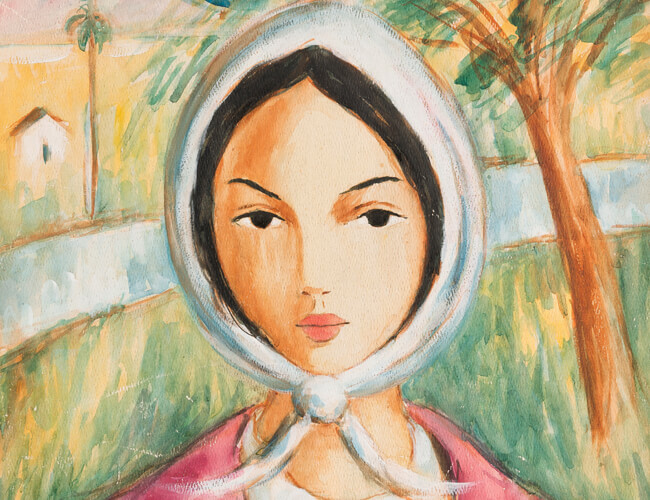 Although this pretty country girl is portrayed with softness, her attitude reveals a strong willful look about her.